Hey y'all! I just got back from Houston on Monday, and my week has been filled with shopping, unpacking, swimming, and unfortunately, getting ready for back to school. 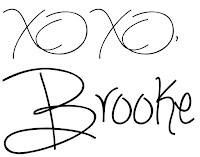 Be sure to be on the lookout for a back to school collab tomorrow, and some more exciting posts to follow! And be sure to keep reading for this week's Friday Favorites! 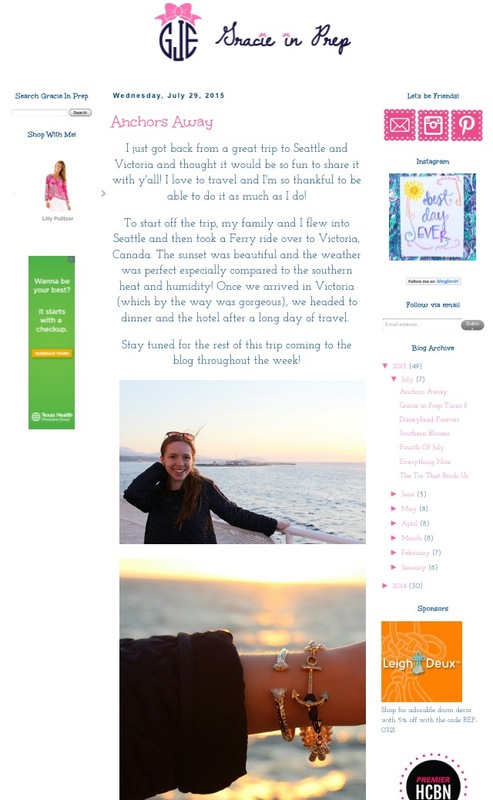 A Girl, Obsessed has some great ideas for blog post ideas for anyone in a blogging drought. 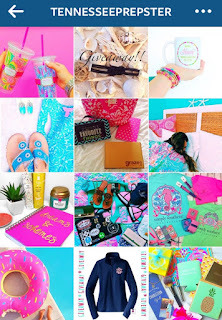 I love this post on things only preppy southern girls understand. Cathleen at Classy Cathleen has a great letter to her 12 year old self that everyone needs to go and read immediately. These important life skills every girl should know are really empowering and inspiring. I might be using a few of these Kate Spade party ideas for my next party! 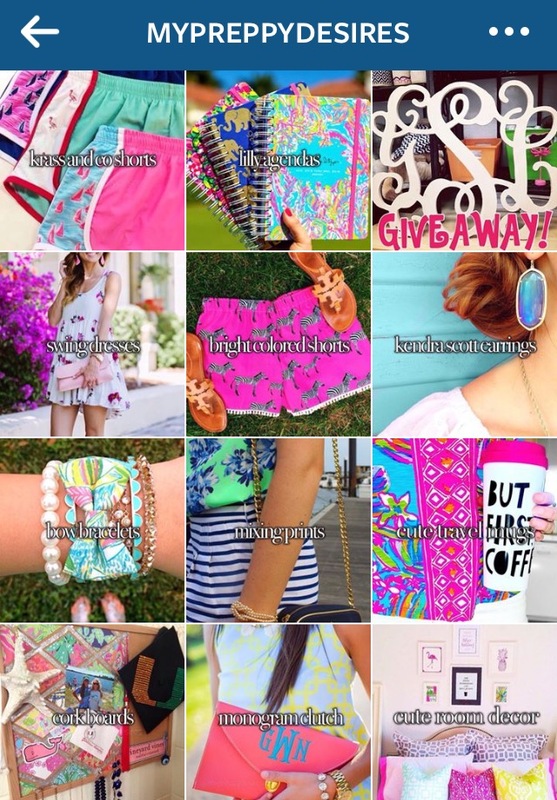 @mypreppydesires is my entire life goals all in one Instagram account. It is run by two girls who are so sweet and creative, and y'all should go give them a follow! A Thing Created on Etsy has some of the cutest illustrations and is a must for any gallery wall! The shop also has really cute mugs and stationary. 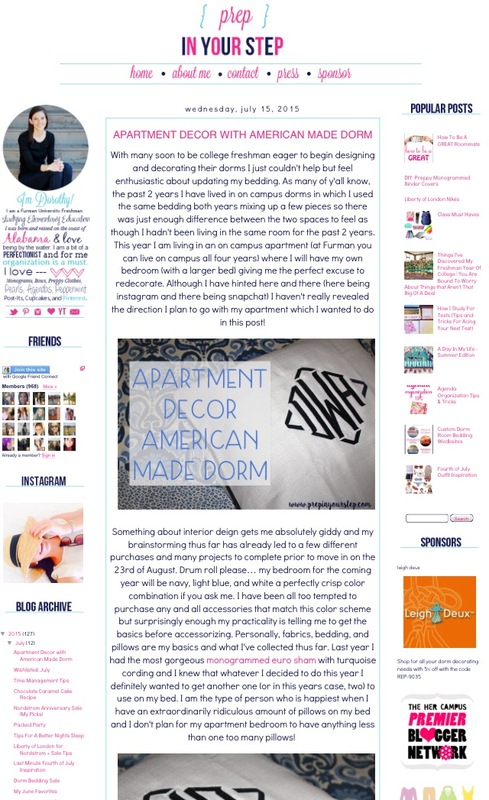 I recently discovered the amazing Gracie In Prep, and her blog is one of my all time favorites. She is so sweet and just celebrated her one year blogiversary! Happy Friday! This week I've been in Houston visiting family, so I've been pretty busy. I haven't had much time to be online, so forgive me if I've been inactive. I've been doing lots of shopping so hopefully there will be a haul post or an outfit post soon! I might be adding a gallery wall to my room in the next year and I love these free printables! These Pinterest quotes have become some of my new favorites. I'm excited to use some of these iPhone photography tips. Seashells And Sparkles has some great running tips that I really need to start using. These tight-budget decorating tips are so helpful and creative! 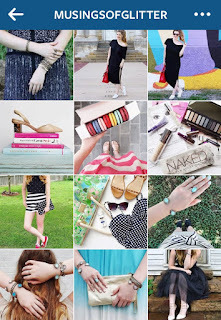 Emily at @musingsofglitter has such a professional and well thought out Instagram. I love the filters and color scheme she uses. Ashton Brye has the cutest and comfiest t-shirts! They are so summery and I am dying to get my hands on one before summer ends. My favorite is the "Hello Sunshine" tank but they are all so cute! A Lonestar State of Southern always has such cute outfit posts and I am always finding myself wanting to steal her closet! Thanks for reading, and be sure to come back next week for more Friday Favorites! Comment down below what you think of these posts. I have always been a reader, but I typically stick to mostly fiction. Recently I have been reading less stories and more lifestyle books, such as books about decor, food, and fashion, though, and I've been missing out my whole life! 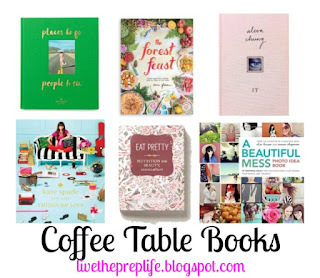 Not only are these great reads, they are also perfect decor to display on a coffee table! Kate Spade - Places to Go, People to See - I love to travel, and this book has me itching to buy a plane ticket to any of the amazing destinations featured in here. Erin Gleeson - The Forest Feast - This book is not only filled with beautiful photography, all the recipes in it are very natural and healthy and look (and taste!) delicious. Alexa Chung - It - This book is not only a great memoir full of attitude, it is also a collection of style tips and inspiration. Kate Spade - Things We Love - Things We Love has so much inspiration when it comes to design and style. Jolene Hart - Eat Pretty - This book has so many good tips and recipes for natural beauty. Hey y'all! 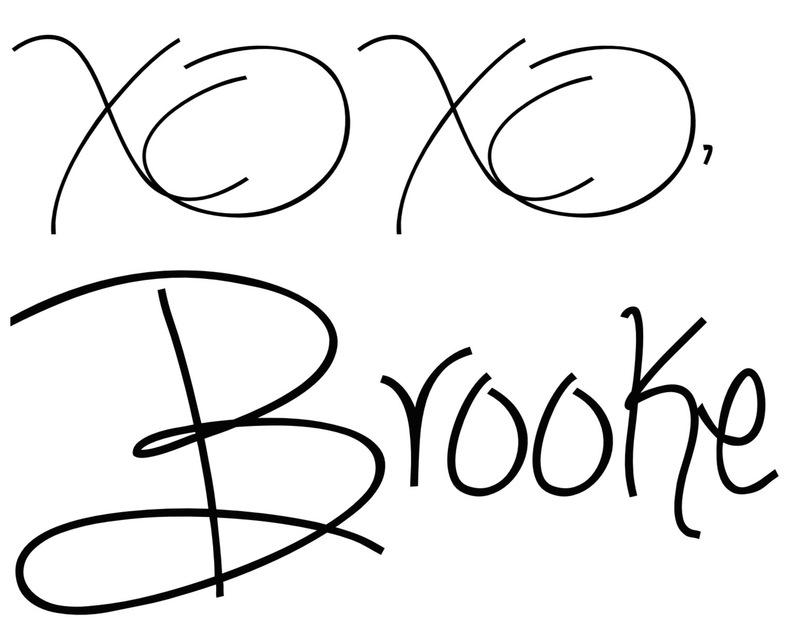 Starting today I will be sharing my online favorites every Friday. I love collecting links over the week, and I thought I should share them with y'all. 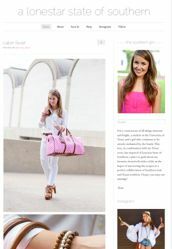 Below I have some of my favorite links, my favorite Instagram account, favorite brand, and my favorite blogger of the week. Enjoy! I love these unusual Starbucks drinks and are dying to try some! This Lilly Pulitzer bedding is seriously goals. This two-ingredient popsicle recipe is insanely easy and tastes AMAZING. Check out these amazing style tips for statement necklaces. This is probably the best article I've ever read on how to grow your blog. I have really been loving @tennesseeprepster's feed lately! Her photos are so bright and colorful, and she is just so nice! Go follow her if you haven't already. I just discovered Minnie and Emma and I fell in love! They are a stationary and gifts company, and I think my favorite items are their adorable phone cases. Below are my three favorite items. Hands down, my favorite blogger is Dorothy at Prep In Your Step. Her blog is so well done and professional, and I always look forward to reading her posts. Thanks so much for reading, and be sure to come back next week for more Friday links! If you would like to be featured in the next Friday Favorites, email me a link or leave it in the comments below. Nordstrom lovers rejoice, because the biggest sale of the year has officially started. Seriously. This is the time to drop everything and run to nordstrom.com, because the best deals sell out fast. The sale is only open to cardholders at the moment, but you can apply for a card if you don't have one yet. (Which you should totally do, so you don't miss out on events like these again!) I'm honestly not dying for any of these, so I don't think I'll get much. 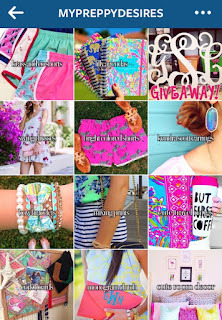 I mainly have my eye on the Kendra Scott, and I'm really hoping to get it! However, all of these are super cute, and if I had an unlimited credit card it would only be a matter of days before these showed up at my doorstep. See what I mean? Aren't these deals terrific? Let me know what your top picks are and leave a comment below. Happy shopping!